This series aims to address tips and tricks on the omnipresent question bloggers ask? How do I grow my blog? Increasing traffic, increasing opt-ins– they all contribute toward building your reputation, authority and sales– and vice versa. 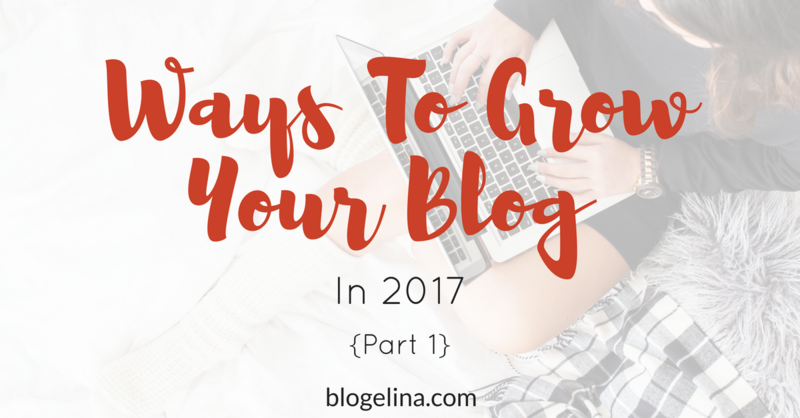 The more people link to you and post about you (your reputation and authority) and the more people trust you (your sales and reviews), the more growth you get for your blog. By @SylviaHubbard1 in Uncategorized on December 30, 2016 .